Property management - no matter whether the property in question is owner-occupied or tenant-occupied - calls for a high level of know-how, organisational capability, attention to detail, reliability and transparency. You can count on our team of well-trained, knowledgeable and proficient staff. Each consultant is responsible for the properties in his/her portfolio and acts as the direct point of contact for the owners, tenants and authorities. This approach guarantees optimum fulfilment of the defined objectives. Our consultants also carry out regular inspections of their properties. Efficient IT systems ensure swift provision of accurate, detailed information for our clients plus superlative service in all aspects of modern property management. 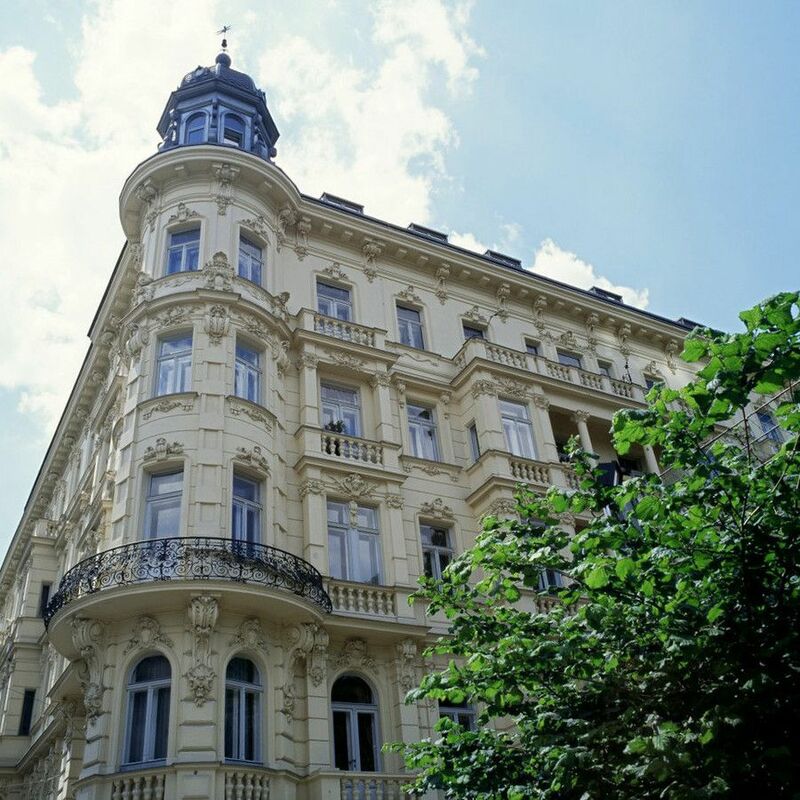 The following selected reference projects showcase the services we provide as a property agent and manager for owner-occupied and tenant-occupied apartment buildings and commercial premises. 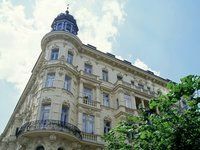 The "Liegenfeld-Hof" is a tenant-occupied apartment building in late Historicist style with a bay-windowed facade and monumental foyer. F&P has been managing the property, which has a usable floor space of 5,200 m², for several decades now. 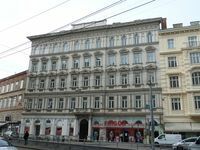 Originally built in 1888 by Josef Nemecek and Robert Prihoda, a substantial investment has been made in refurbishing and upgrading this apartment building. The property has been managed by F&P since 2002. 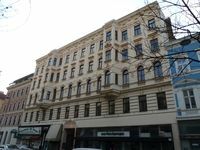 This residential and commercial complex close to the market hall on Nussdorfer Straße dates from 1875 and has a usable floor space of over 2,000 m². F&P has been managing the property since 1973.